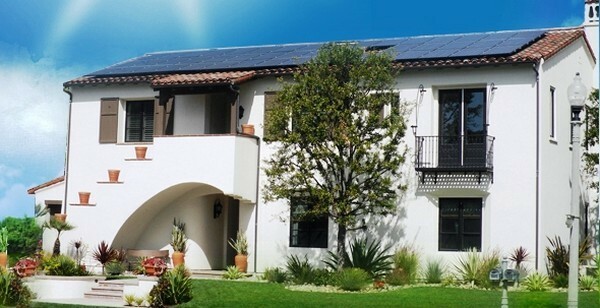 At BDS Solar, we offer attractive financing packages, with easy qualifying loans and 4 -5 years R.O.I. 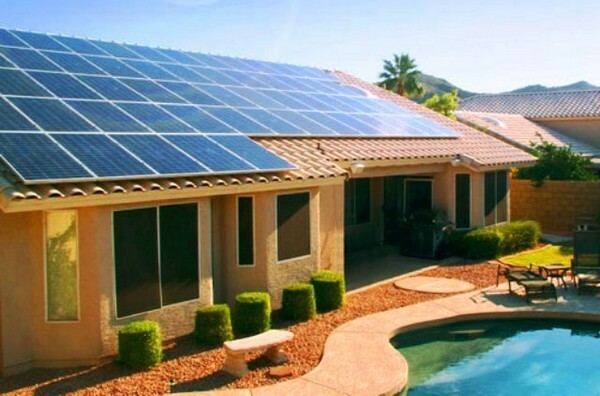 Make the power companies work for you! 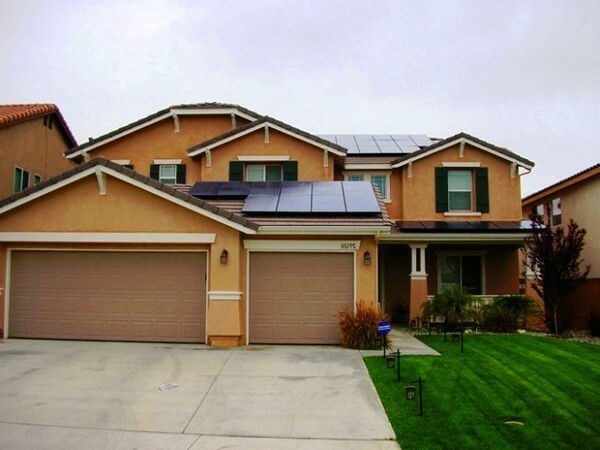 Transform your home into a money saving machine with solar power panels! Make your company Earth Friendly! 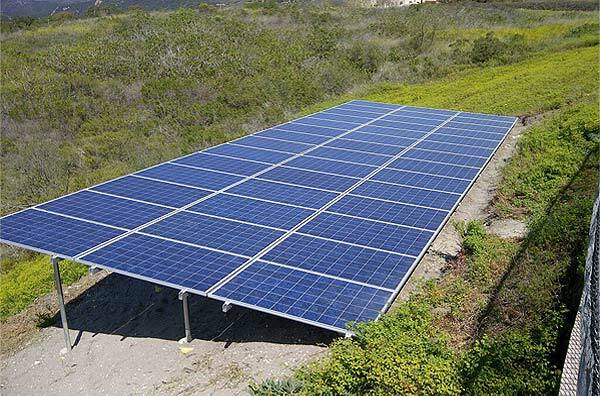 Using solar power for your business lowers your energy costs, fulfilling all of your energy needs. Using our fast and easy free estimate system you can find out just how much money you COULD be saving! 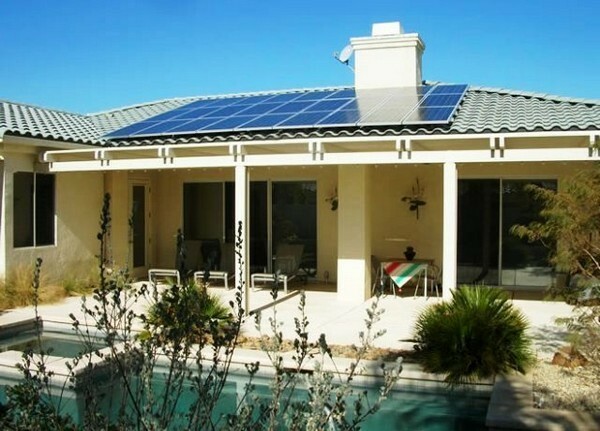 Find out all the important facts on WHY you should utilize the power of solar energy! 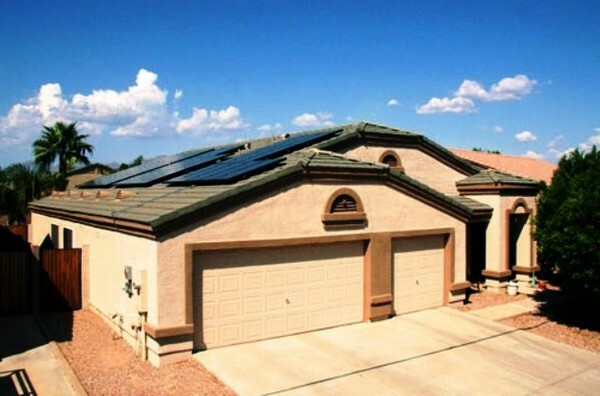 Utility rates increase an average 6.7% a year. = 40% in 5 years. 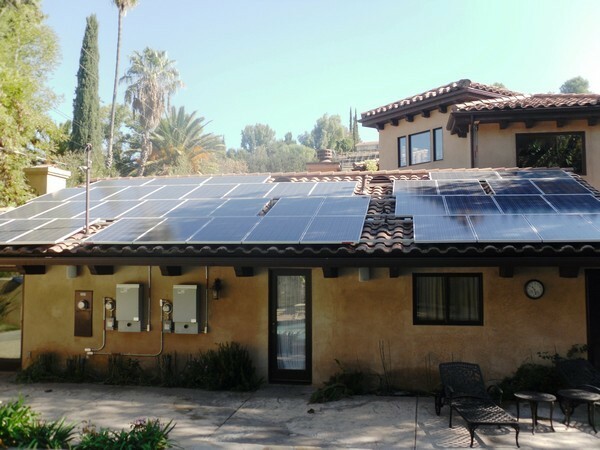 BDS Solar offers solar panel installation in West Hills, Woodland Hills, Encino, Calabasas, Agoura Hills, Chatsworth, Tarzana, Northridge and surrounding West San Fernando Valley communities. 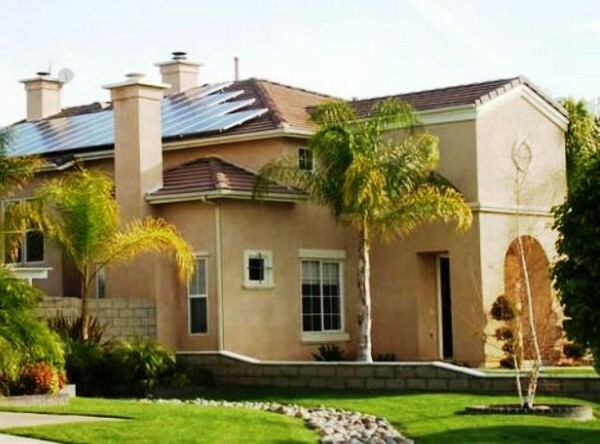 Our service area extends to points further, covering all of Southern California.